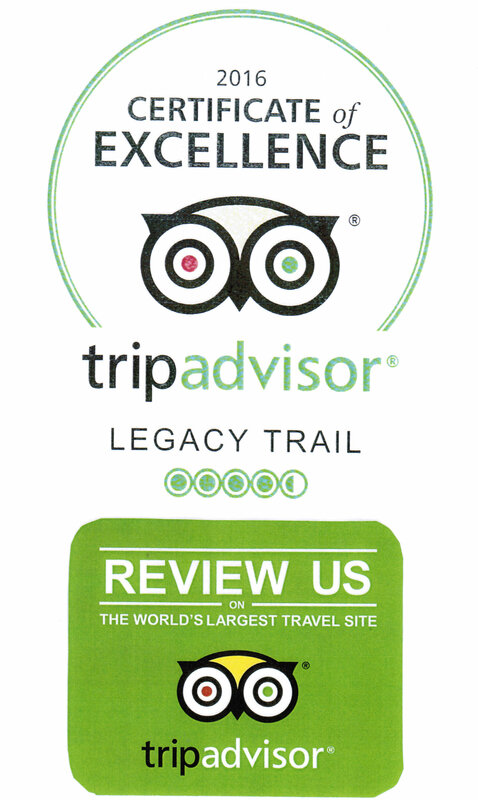 Thank you for becoming a member of Friends of the Legacy Trail. 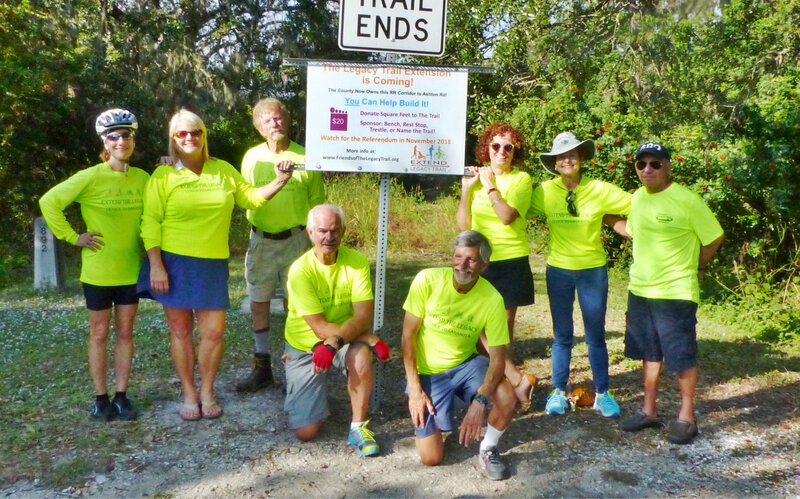 Your support will help us promote, enhance and protect The Legacy Trail and its trail connectors now and for future generations. 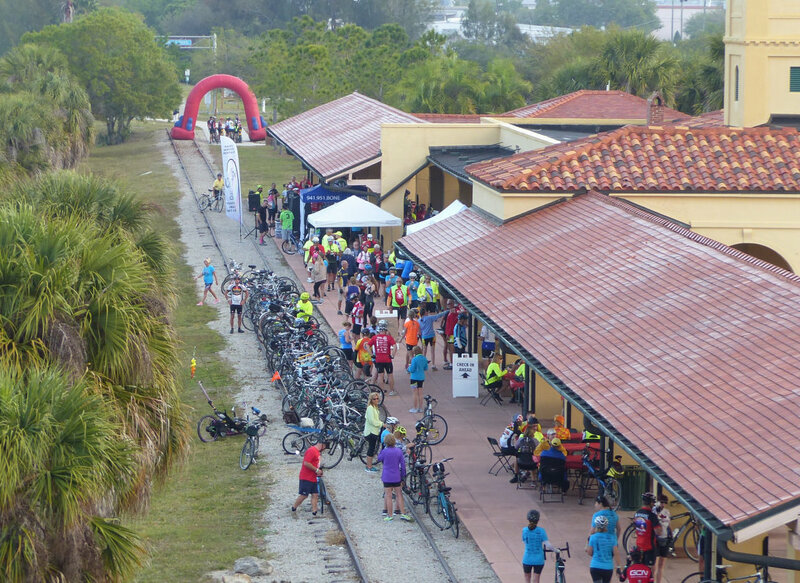 Member support has helped us improve the current trail and gain overwhelming voter support during the November 6, 2018 general election to extend The Legacy trail eight miles north from the current terminus at Culverhouse Park in Palmer Ranch to Fruitville Road in downtown Sarasota. 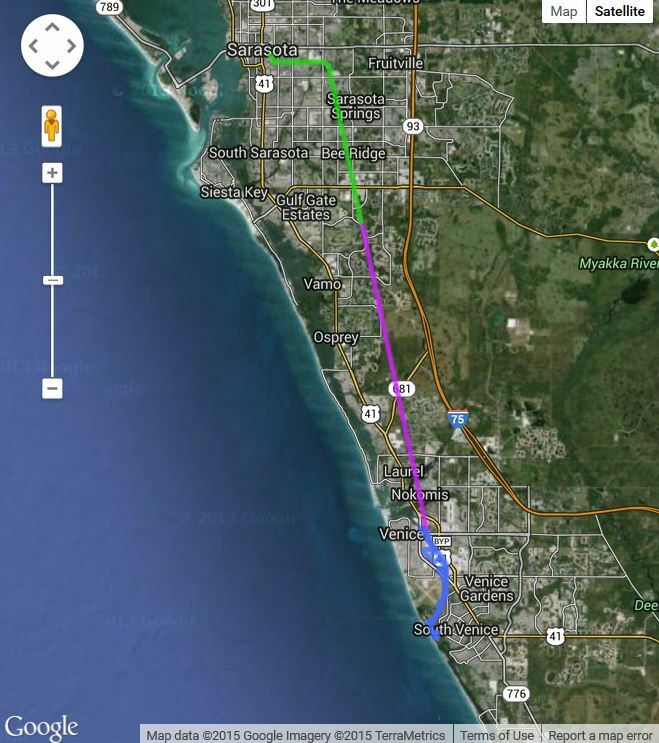 This will create about thirty miles of continuous, paved, non-motorized multi-use trail to Caspersen Beach and Shamrock Park in Venice. 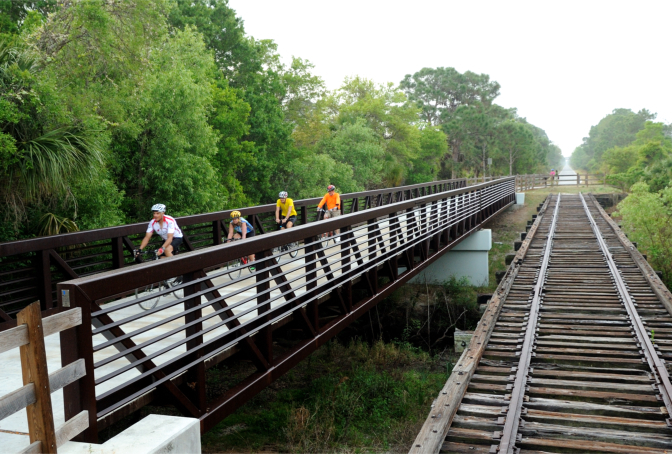 The ballot measure also includes funds to better connect the city of North Port to The Legacy Trail, creating a 50-mile trail connecting the three largest population centers in the county. We will continue to advocate for a Legacy Trail and connections that we can all be proud of. 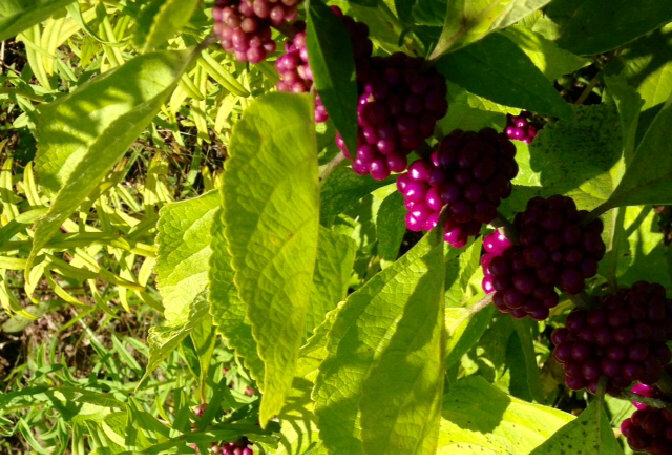 To stay current on Legacy Trail news, including our the monthly gatherings during the season, sign up for our monthly newsletter.